The Home Deport and Tractor Supply Company are two stores that sell wood-burning stoves, as of 2015. Both companies allow buyers to purchase online and then have the item shipped to a home or local store. The Home Depot has a number of wood-burning stoves in stock from brands such as Vogelzang, Englander, United States Stove and Pleasant Hearth. Many of the stoves are freestanding, although the company also offers fireplace insert stoves. The Home Depot also offers wood-burning stoves of different sizes. The smallest ones heat an area of about 800 square feet and the largest heats an area of approximately 3,600 square feet. If a person buys online, there is a convenient comparison tool for these stoves as well as a chat feature where questions can be answered. Tractor Supply Company also has several wood-burning stoves from brands such as WoodPro, Pleasant Hearth and United States Stove. Both freestanding and fireplace insert stoves are sold. Some of the stoves on the Tractor Supply Company website are only available for purchase online, but a few are available at the local Tractor Supply store. Comparisons between one stove and another can easily be made on the website, and reviews from former customers are available to read. There are also accessories for wood burning stoves, such as blowers, for sale on the site. 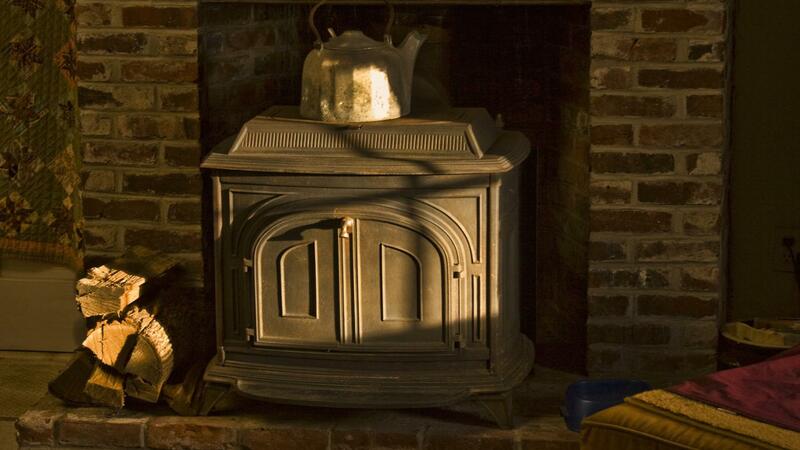 How Do Antique Kitchen Wood Stoves Work? What Are Wood Burning Heating Systems?